p(caption). Magazine advert promoting the European League for Middle Level Education in Rome, Italy. The photograph was taken in the Roman Forum grounds. 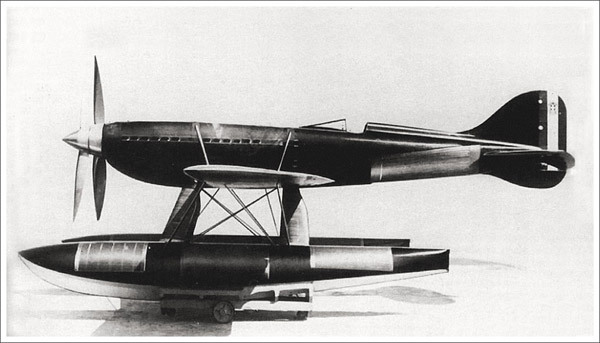 The elegant lines of the Macchi MC72, the world’s fastest propeller seaplane. San Francisco, possibly Texas and Mexico.